SCARPERIA, Florence, Italy – La Marzocco, a leader in espresso machine innovation and design, presented to the Thai market the groundbreaking Straight In technology of its latest release – theKB90 machine – onoccasion of Thailand Coffee Fest in Bangkok, March 14-17. 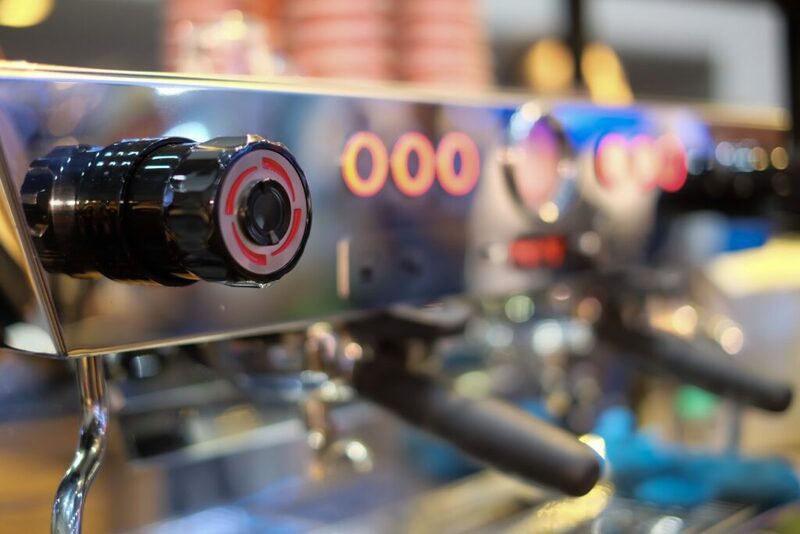 La Marzocco redesigned the portafilter system to improve workflow efficiency and to reduce the wrist strain of the user by developing the advanced, ergonomic Straight In: a new standard in high volume café performance. Throughout the 4-day show, professionals and amateurs gathered inside the capital’s IMPACT Exhibition Center to experience products and events by La Marzocco; from the Straight In demos and the True Artisan Café to Modbar sessions and Q&As with the team. Last but not least, Linea Mini Latte Art activities also took place, such as the “Sun Barista Battle” curated by former Thai Champions. Whethercafé professionals or aspiring baristas, the coffee community came together for a fun and formative agenda with the KB90 and its innovative Straight In under the spotlight.